Relevant by infusing CBD into any form of putty, our flagship product is an all-natural putty similar to a (firm) cream. 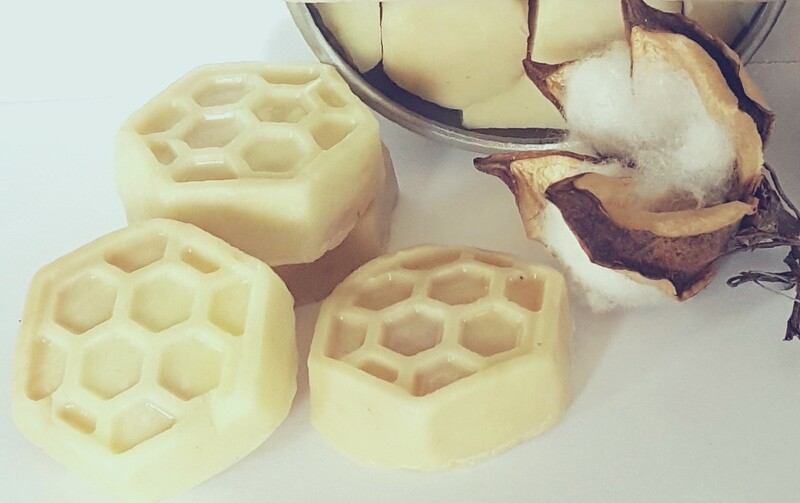 Ingredients include CBD oil, beeswax, lanolin, cornstarch & cotton for a firm yet pliable material that is easily applied as a topical solution. Other essential oils can be added to provide an aromatherapy element to the product.